Any company donation of A$1,000 or more will receive their company logo on one of The CEO Magazine’s vehicles used for the trek. 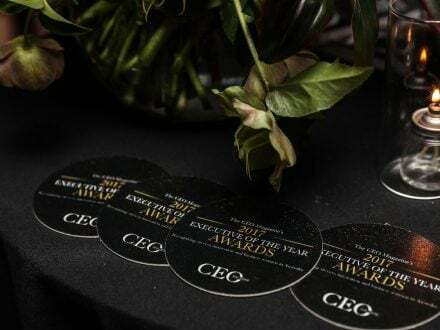 The CEO Magazine highly values the need to give back. 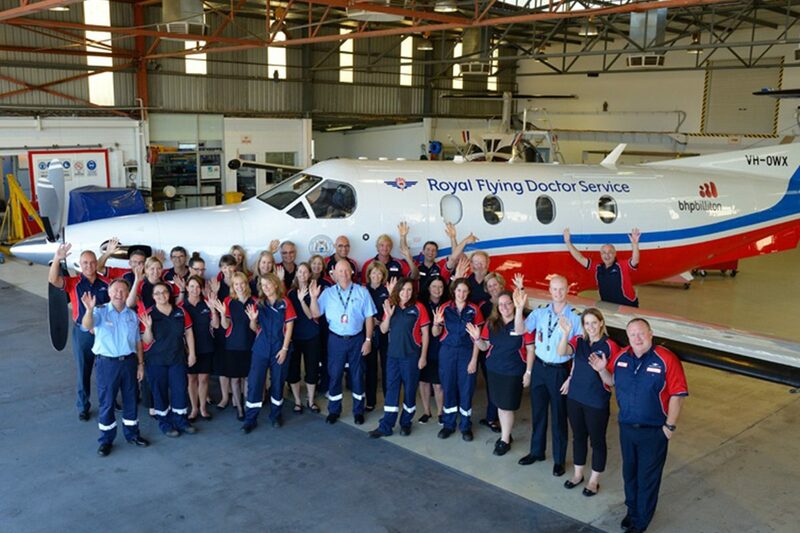 For the past five years, we have been supporting the Royal Flying Doctor Service (RFDS) – and this year is no different. 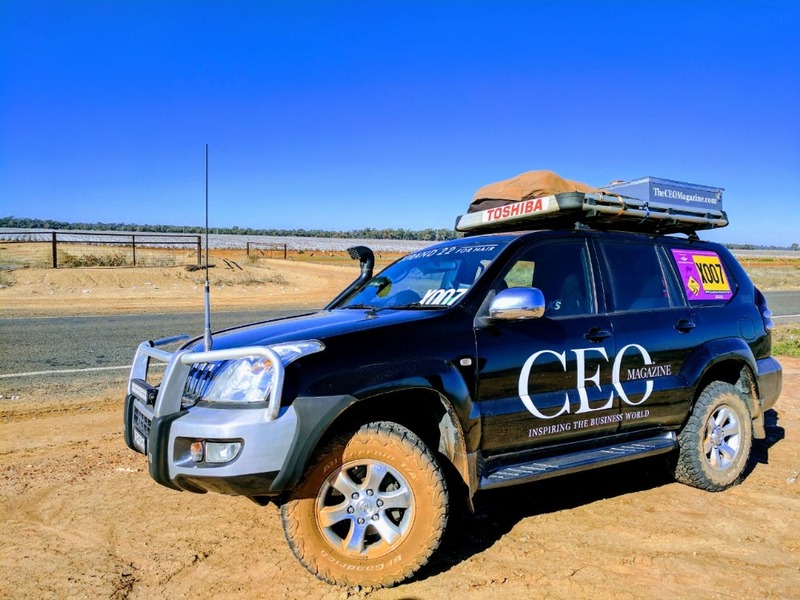 Chris Dutton (CEO) and Daniel Di Loreto (Managing Director) of The CEO Magazine are participating in the 29th annual RFDS Outback Car Trek. 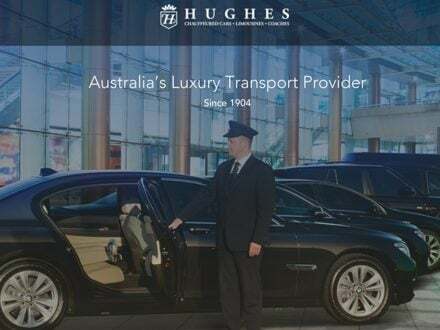 Stretching some 3,500km from Tamworth, NSW to Airlie Beach, QLD during June 2018, it’s hoped the week-long event will raise more than A$1 million to help save lives. The RFDS cannot survive on the little funding it receives from the government alone, so the Outback Car Trek really does make a difference. 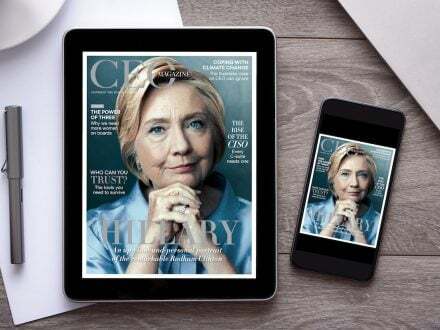 The CEO Magazine is looking to raise funds for this incredible cause and would love your support. “No matter how big or small the donation, we are humbled by your generosity and thank you in advance for supporting for such an amazing cause,” Chris says. 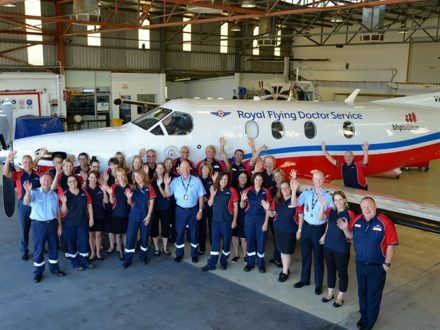 To date the trek has raised in excess of A$26 million for the RFDS.